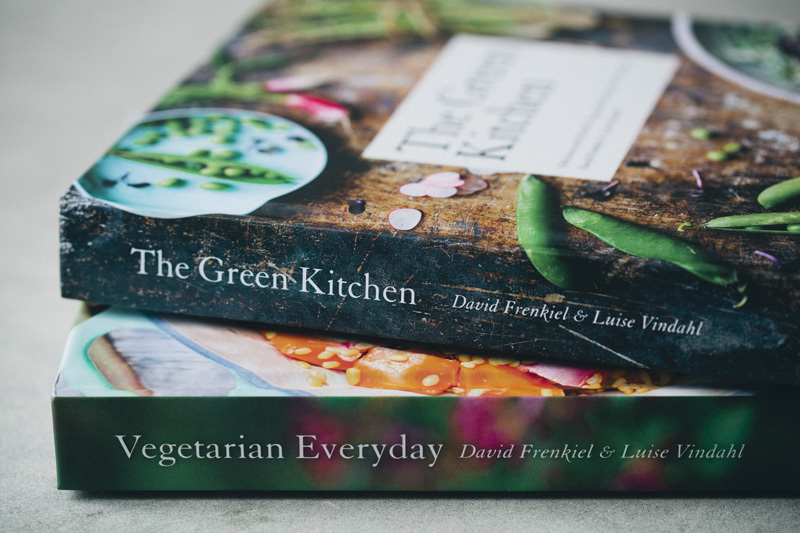 One of my favourite food blogs, Green Kitchen Stories written by two lovely Scandinavians, Luise Vindahl and David Frenkiel released their first cookbook yesterday with over 100 recipes, all of which combine everyday staples with fresh, in-season local produce to create healthy, nourishing, well-rounded (mostly gluten free/vegetarian) meals for daily life. I've got the book in my amazon shopping cart after already downloading the app a few months ago (so handy as the recipes save to your phone so you don't need internet to grab groceries! 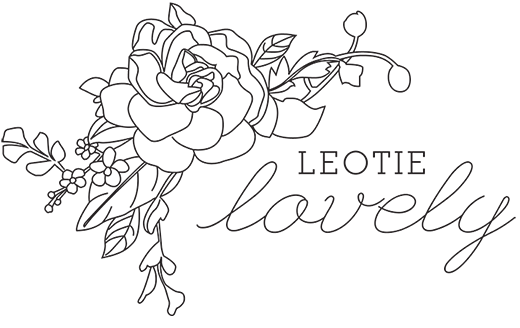 Highly reccomend a gander on the blog at the very least and perhaps commit a bit further as you see fit.